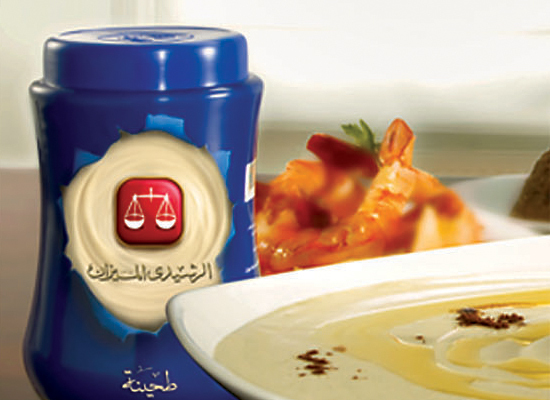 Started in Cairo in 1889 as a small family business, El Rashidi El Mizan now stands as a leading food producer in the MENA region with one of the strongest brand names in Egypt. The Olayan Group acquired the company in 2015. 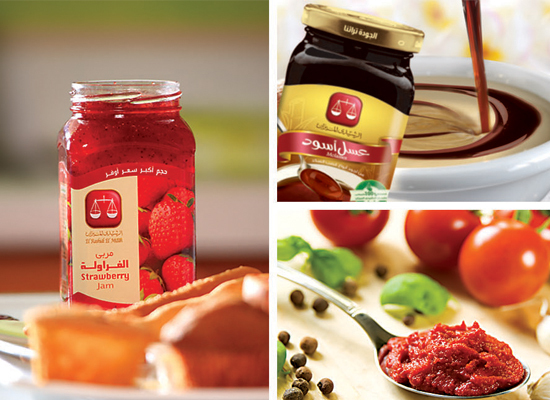 El Rashidi El Mizan’s indulgently healthy products now serve over 50 markets. The brand has become synonymous with quality and innovation, with consumer loyalty and awareness of products standing at 90%. 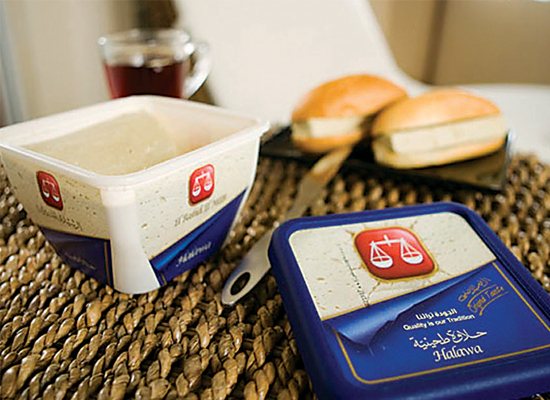 The company began in the Halawa and Tahini markets, always providing people with product innovations that embedded the brand in the culture. The brand stands for heritage, quality and Egyptian "goodness." With over a century of expertise in sesame-based products, we capitalized on the strong equity of the brand and ventured into new categories including jam, tomato paste, honey, and molasses. Our vision: To bring quality, nutritious foods, at a great value to as many people as possible. Our brand promise: We meet every day needs for food with quality, nutritious products that deliver great taste and value to help people get the best out of their day. 6th of October City - Egypt.